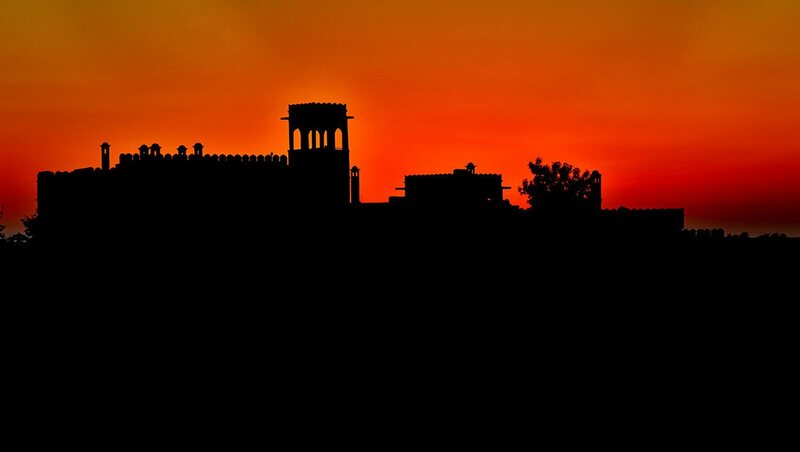 This superb “Fortress of the Sun” overlooks the Thar desert, right in the heart of Rajasthan. Mihir Garh stands as a tribute to this land swept by the desert winds and has been designed as an eco-friendly hotel. Each suite provides a unique place to relax, where luxurious appointments act as a foil to the mineral sand of the surrounding desert. Rohet Garh is a classified Heritage Hotel. Since 1989 it has been nurtured and developed with great love and care by the family into one of the finest Heritage hotels in the country.